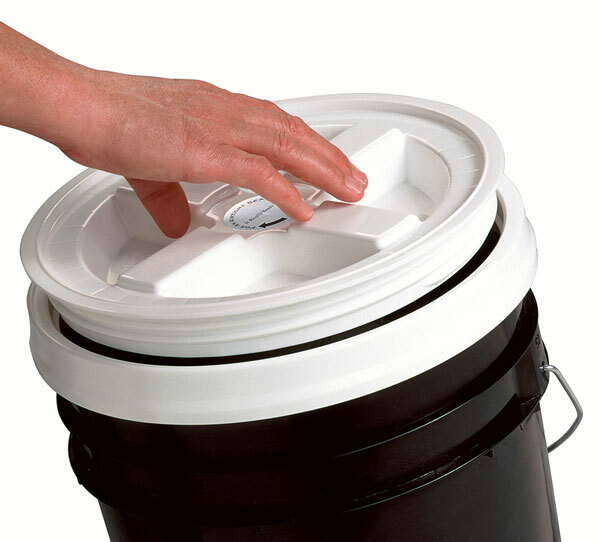 I recently purchased a Gamma Seal which adds a rugged, screw-on lid to 5-gallon buckets. The Gamma Seal is made from high density polyethylene and it creates a leak-proof and airtight seal making 5-gallon buckets great for transporting fish. Using a rubber mallet, you tap on the included adapter ring which includes a rubber gasket. With the adapter in place, you can screw in the cover and you're good to go. I haven't tried removing one of the adapters from a bucket and I'm not sure it is possible. Once installed, you can hold a bucket completely upside down and it won't leak. If you've ever had a bucket of fish tip over in your car, you will appreciate the Gamma Seal. I used to transport a bucket containing a very large (and mean) Vieja hartwegi to the Cichlid Classic and it worked perfectly. Each year, GCCA Member Ric Perez hosts the club for our annual picnic. Ric has over 100 fish tanks, a huge pond and some really awesome tortoises. GCCA was proud to honor Mario Toromanovic and Bruce Canaday for achieving the level of Advanced Breeder in our BAP program. To become an Advanced breeder, 25 successful spawns must be submitted. The BAP is an important part of what makes GCCA a viable club. The BAP program challenges members to breed new fish and it brings exciting new fish into our club at each meeting. The GCCA site has more details on the Breeders Award Program.